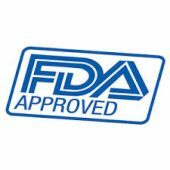 Cast Polyurethane Manufacturers – Made In USA! Cast polyurethane manufacturers that are renowned in the industry begin the molding of the urethane parts with the AutoCAD urethane mold design. As one of America’s leading cast polyurethane manufacturers, we have custom built molding design operations that are of various varieties utilizing compression molding, rotational force and open cast techniques. Opencast molds are among the most common types of molds; they are mainly manufactured from aluminum and are comprised of many parts/pieces which guarantees a finished mold that produces urethane molded parts with tight tolerances. 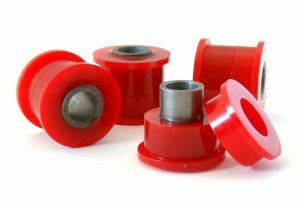 To ensure we stand out from other cast polyurethane manufacturers in the industry for producing world-class products, we only utilize first-rate polyurethane from world-renowned polyurethane producers, and that enables us to manufacture a variety of top-quality urethane molded parts. Urethane Stop Cushions: These products are used with automated equipment owing to the ability of urethanes to return to their original shape upon absorbing a specific pressure even after undergoing years of repeated abuse. Urethane stop cushions are commonly found in machine shops, and our custom cast products are available in any profile. Urethane Mounting Blocks: The products which are non-marking and capable of absorbing noise as well as minimizing loud slamming from equipment. Polyurethane Flywheel Fans: These fans help in cooling heat generating equipment and also an ideal choice for high demand applications. 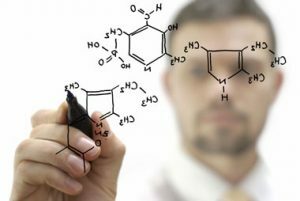 As one of America’s leading cast polyurethane manufacturers that we are, we have a variety of additives which we use to boost the physical properties of our urethane molded parts. Also since Plan Tech is America’s choice for cast polyurethane manufacturers we also have a fully equipped machine shop for secondary operations. We have a Waterjet capable of cutting precise tight tolerance urethane gaskets and seals as well as cutting through metal backed urethane sheets. 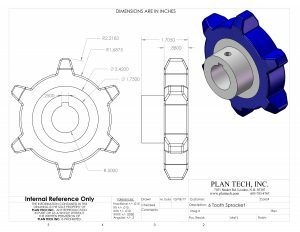 Plan Tech being one of the leading Cast Polyurethane Manufacturers in the United State also has an outstanding team of dedicated employees with exceptional talents designing and manufacturing custom molded polyurethane components. We also are very proud of the “company we keep.” Our customers include many Fortune 500 companies, most of whom have been customers for 20+ years. Their drive to become industry leaders has helped us do the same. Plan Tech being soley focused on cast urethane parts and components is one of the leading Cast Polyurethane Manufacturers in America Whether you are a start-up company or global leader, we can add value to your products with our strong engineering support, polyurethane application support and constant focus on meeting all delivery requirements. Our rapid prototyping capabilities have also received particularly positive feedback – we frequently go from “Print to Part” in 10-15 business days! Everything we manufacture is MADE IN THE USA! Please Contact us for further details regarding manufacturing urethane parts from one of America’s leading Cast Polyurethane Manufacturers!